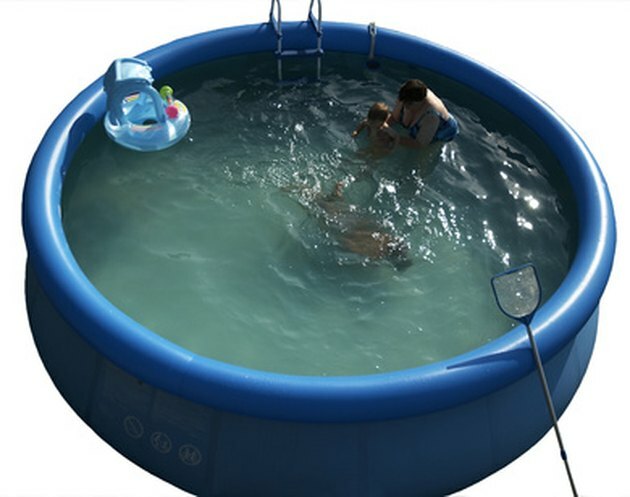 Vinyl pools come in varying sizes, from baby pools to family-size pools. No matter what the size, any pool is susceptible to mold and mildew growth. Mold and mildew thrive in damp, dark areas, which make vinyl pools the perfect breeding ground. When cleaning mold and mildew from the pool, equip yourself with the proper safety gear during the entire cleaning process. Vinyl pools are breeding grounds for mold and mildew. Drain all the water from the pool. Put on a long-sleeve shirt, long pants, an N-95 respirator, a pair of safety goggles without vent holes and rubber gloves. 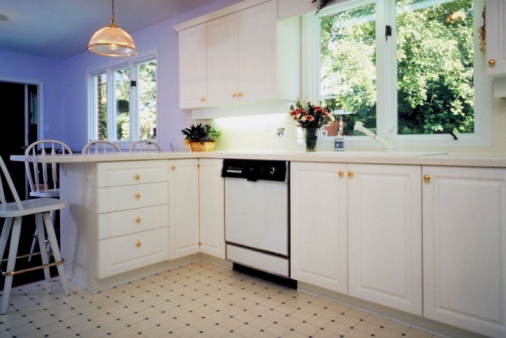 Mix 1 cup household bleach, 3 cups warm water and 1/4 cup mild laundry detergent in a 5-gallon bucket. Scrub the sides and bottom of the vinyl pool with a stiff bristle brush saturated in the bleach mixture. Rinse the pool thoroughly with a garden hose to remove any residue left behind from the bleach mixture.